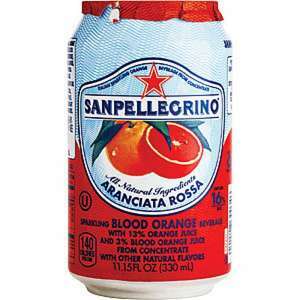 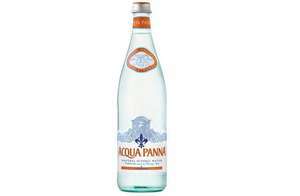 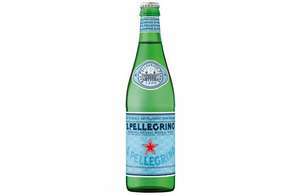 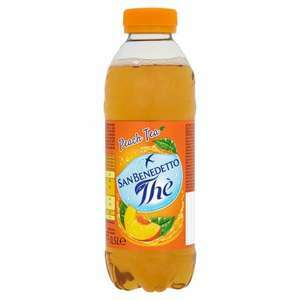 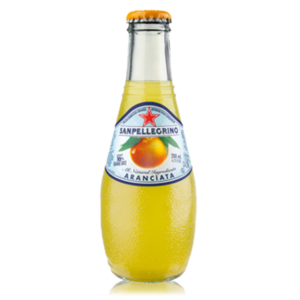 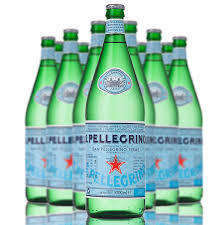 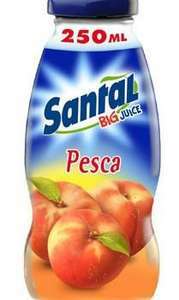 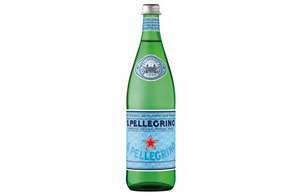 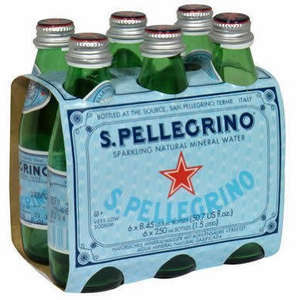 The organic sparkling peach tea from Sanpellegrino. 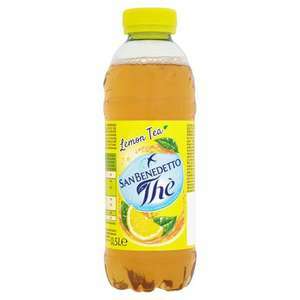 This blend renders Pesca+tea a refreshing experience to the end. 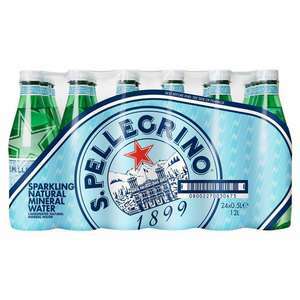 Celebrate the moments of escape and intensify times of togetherness with Sanpellegrino Pesca+tea. 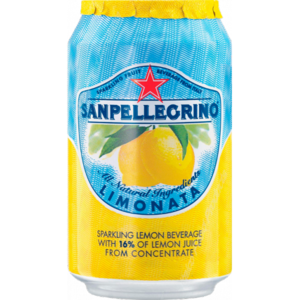 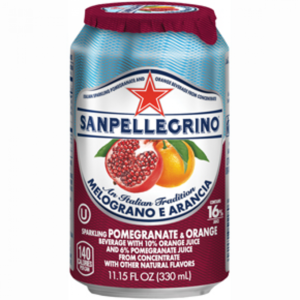 Always on the right side of sweet, with just a touch of organic cane sugar, Sanpellegrino Pesca+tea weighs in at 50 Calories per can and is the excellent choice to quench your thirst. 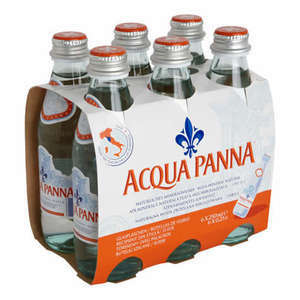 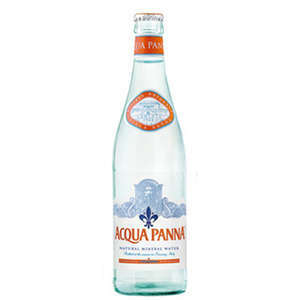 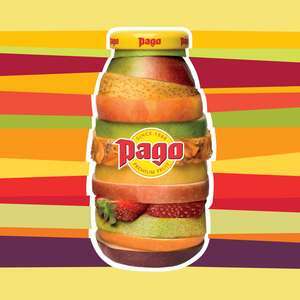 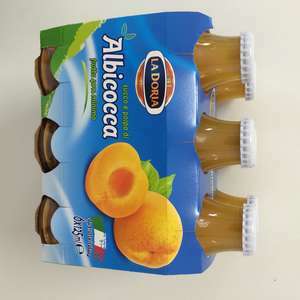 There are no artificial colourings or preservatives – just wholesome goodness from Italy.